Volunteers are a key component of Kapor Center’s mission to inspire and nurture the entrepreneur in everyone. We rely on volunteers to support our community events and programs that encourage hands­-on learning. 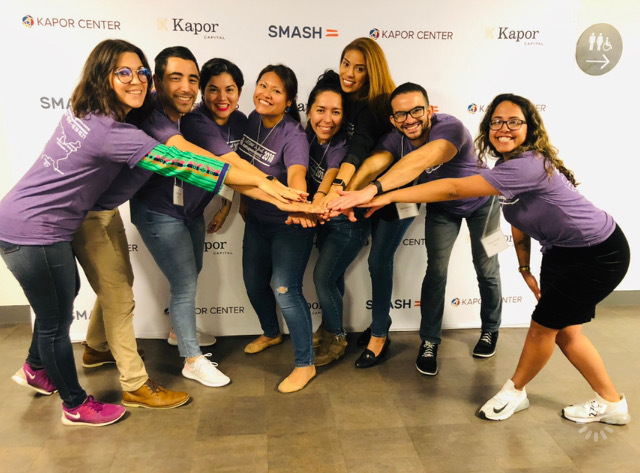 Kapor Center is looking for volunteers with a can-do attitude who are interested in getting some behind the scenes experience putting on some of our most iconic events of the year. Our ideal candidates should be at least 18 years old, dependable, supportive of our vision, and come with a great attitude. Volunteers may be assigned to do a number of various tasks:, from assembling VIP swag bags to staffing a registration table, or even helping out with pre-event marketing efforts. These efforts are all important to our work, and ensure our guests and speakers have an exceptional experience. We need your help to make our events top notch!